blazed the trail not only for his company, but for the hospitality industry as well. The letter, printed in this book, provides timeless advice for any person in any business who aims to achieve success. 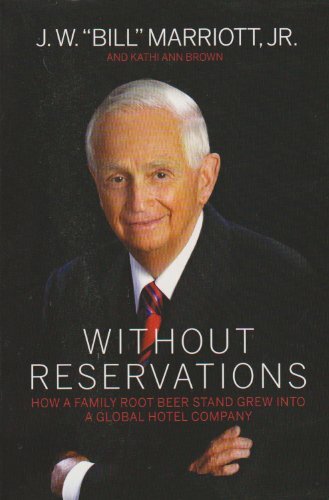 "Without Reservations" is a compilation of engaging stories that takes the reader behind the scenes as events and decisions unfold.